Cosmeceutical products are technically advanced, skin care products that bridge the gap between cosmetics and pharmaceutical products. Combining medical based ingredients to deliver essential nutrients to the skin, giving anti-aging and skincare correcting properties you simply cannot get from your regular cosmetics. 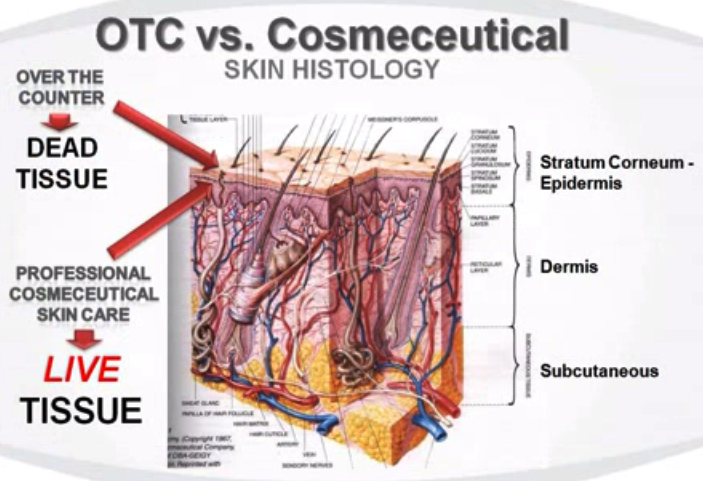 So what is the big difference between drugstore, cosmeceutical and pharmaceutical skin care? The major difference is potency and strength of ingredients and the mixture of the right active ingredients working together. The right products are the ones that have the right ingredients in the right formulations in the right order. Cosmeceuticals usually come with a hefty price tag, but with Acti-Labs… you’re getting this quality and this technology, at laboratory direct prices! Advanced scientific formulations combined with the most potent and concentrated active ingredients ensure dramatic, visible results. All treatment concentrates contain Micro-Encapsulated Actives for maximum effect and purity of ingredients. As well as using Enzyme catalysis to speed up and optimize absorption and effectiveness. The majority of skin care products available on the market today fall into this category. 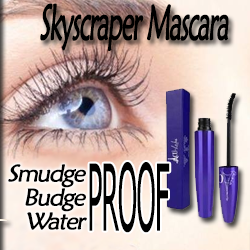 You will find these products readily available at your local drugstores or department stores. They can range in price from cheap to very expensive, but generally, contain a similar concentration of ingredients. Because OTC products must fit most skin concerns, they will not contain many active ingredients and often contain inactive compounds, fragrances that could cause allergic reactions, and preservatives that are often times toxic. If OTC products do contain active ingredients, they most likely do not have the same amount that cosmeceutical and pharmaceutical beauty products have. OTC products can say they have peptides, retinol, vitamin C and/or antioxidants in them, but the concentration is too small to make a difference and it’s really not going to produce real results that can truly help transform your skin over time. OTC products only work the skin’s outer most layer or epidermis. These products just sit on the surface of your skin and will not penetrate any deeper. 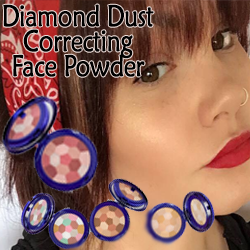 Think of all the money you’ve spent over the years on products that just work on the surface of your skin? Money down the drain? Because many consumers “self-diagnose” when choosing skin care products to try from a drugstore or department store — drugstore or department store skin care products may feel good and smell good, but it likely won’t have a lot of activity in the formulation to really help your skin. 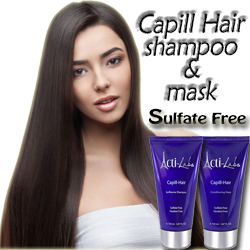 Cosmeceutical grade products refer to the combination of cosmetics and pharmaceuticals. Dermatological research suggests that the bioactive ingredients used in cosmeceuticals have benefits beyond the traditional OTC brands and products. Cosmeceutical ingredient formulations are stronger than regular OTC skin care products. For example, vitamin C is a known antioxidant, and when added to a lotion or cream, it is considered a cosmeceutical. Same goes for products with ingredients like retinol or peptides. Cosmeceuticals are cosmetic products with active ingredients purporting to have medical or drug-like benefits that are known to be beneficial in some way. Why are active ingredients like vitamin C, retinol and peptides important? These are the types of important skin care ingredients that make a change in your skin. Sunspots, acne, eczema, melasma, hyperpigmentation, saggy skin, fine lines, and wrinkles… cosmeceuticals contain a higher amount of active ingredients that you can purchase without a prescription. They penetrate deeper into the dermis of your skin where the healing begins. Cosmeceuticals penetrate through the epidermis to the dermis where your collagen, elastin and new skin cells reside while drugstore brands penetrate through the epidermis only, the top layer of your skin. Compare the prices you find at Drugstores or High-end Department stores to Acti-Labs Lab Direct Prices. A product containing Collagen could cost you between $17 upwards to $98. Most Collagen products are made from Animal Based Collagen, a much cheaper and widely available ingredient. However, due to the fact that we do not know the conditions of feeds that chicken, cows and pigs are provided. It is possible that GMO could be introduced to your body when using Collagen products. 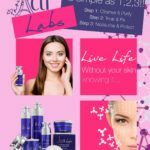 Acti-Labs uses Marine Collagen, an expensive ingredient but has been shown to have very minimal allergic reactions. Our Marine Collagen products cost between $16 to $39.50. We are the Labs and make our own products in Paris France! No middleman so we can offer beauty products containing Marine Collagen, Peptides, Vitamin C, Hyaluronic without the high price!